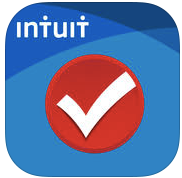 This week’s pick is TurboTax Tax Preparation by Intuit Inc. What;’s the saying? There are two certainties in this world–death and taxes. It’s that time of year again and what better way to make sure you’re ready to file your taxes in time then to download the latest version of Turbo Tax today while you still have a week before the filing deadline of April 18th. Getting started is as easy as using the camera on your iPad. 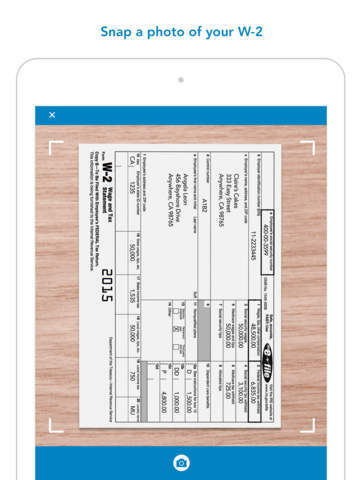 Simply take a photo of your W-2 and answer some basic personal questions. You’ll then be able to securely e-file your return from your iPad. 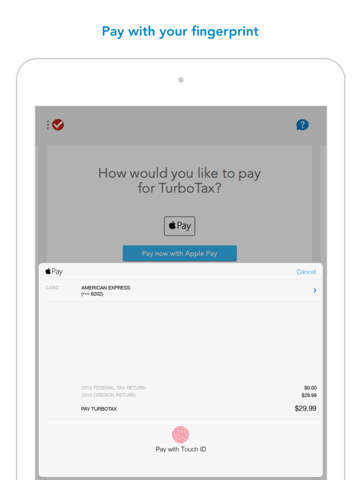 Turbo Tax provides an easy and convenient way to complete and file your taxes. The process is as easy as answering a series of questions that will walk you through exactly what you need to do file an accurate and expedited return. • New: Live on-screen video help with SmartLook™. Speak with an agent and get a second pair of expert eyes on your tax return. • New: Understand the “whys” behind your tax refund, in a tap with ExplainWhy™.